What is the ‘Norway Option’ for Brexit? Theresa May has unveiled the withdrawal agreement she negotiated with the EU and, as of this writing, may survive opposition within her own party to see the deal voted on in Parliament. The 585-page agreement satisfied no party: Leavers find it too uncertain and stultifying, Remainers say it strains ties with the nearest proximate trade bloc. All parties agree: There must be other options. The British referendum on June 23, 2016, in favor of leaving the European Union (EU) may be the most widely recognized, but it was far from the first occasion in which a voting public had made that decision in that manner. In both 1972 and 1994, Norwegians had voted nei til EU (no to the EU) via consultative referendums, which the government wisely respected. 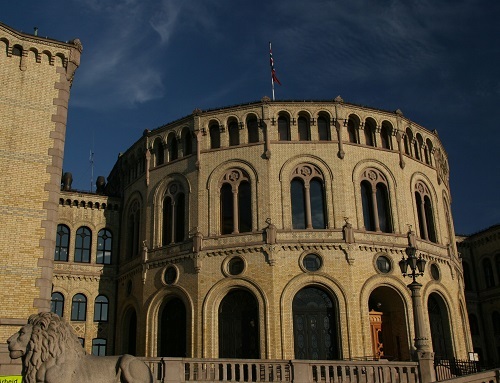 Therefore, Norway developed a unique European policy frequently referenced in Brexit debates: “The Norway Option.” In light of the recent withdrawal agreement setting forth the terms of Britain’s impending departure next March, what exactly is Norway’s relationship to the EU, and could Britain pursue something similar? Rev. Ben Johnson Rev. Ben Johnson is Senior Editor at the Acton Institute.